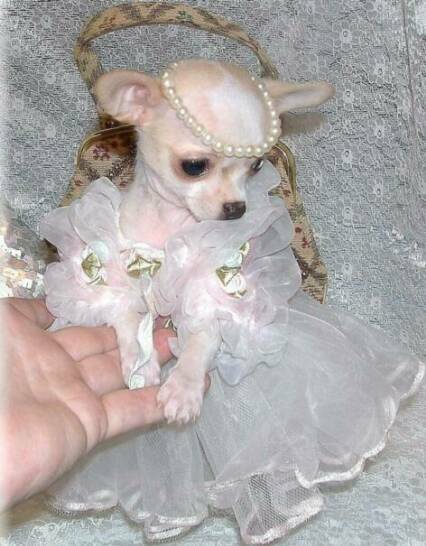 We offer Teacup Chihuahua Puppies For Sale and have specialized in teacup Chihuahua puppies for two decades with 22 years experience. 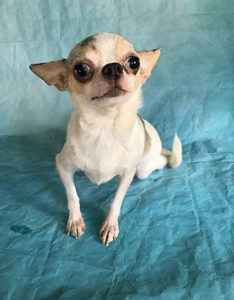 As a Chihuahua breeder who specializes in Applehead Appearance, we take pride in the quality we offer, and have a variety of colors in both long and short coats. 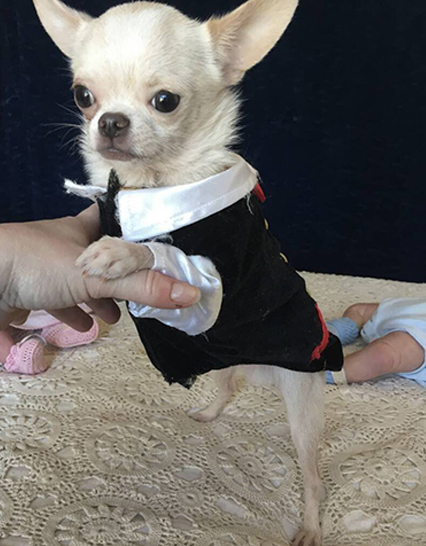 All of our Dogs are registered, with pedigrees and Champion bloodlines you can view on our website.We have always been extensively involved in clubs and organizations that are focused on Chihuahuas. 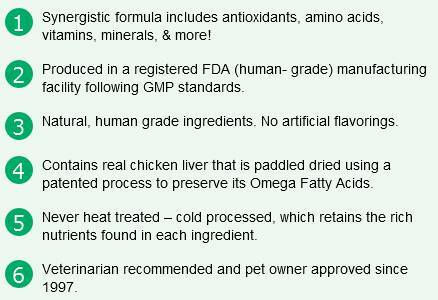 As you browse our website you will find several informative articles we have written on this lovable breed. The best way to contact us is to call or text at 209-328-0953. I have been in Feline Rescue for two decades. I spend thousands of dollars each year from Chihuahua puppy sales to support this rescue effort.one example of my passion over the years is #1 A kitten with obvious internal organ defect I adopted from children giving kittens away in from of Walmart. I took the kitten to Davis Vet hospital in California and paid a team of surgeons to try to correct the congenital defects. The intestines and liver were in the kittens chest, putting pressure on his lungs. Veterinarians spend over $200,000 in study for 8 years in an accredited school before they can give a puppy a simple vaccine shot. Yet, dog breeders produce the LIVES of puppies without any credentials to prove competency. Young dogs with early degenerative disease is often due to unethical dog brokers who know nothing about the breeds they sell .Also some careless breeders contribute to genetically defective dogs because such dog breeders have little to no knowledge of canine genetics, microbiology, parasitology and pathology. Nothing could have prepared me for what I experienced at the hands of corrupt competitors when I came online in 2003. They first posed as upset buyers of mine on a complaint forum where they posted fake defamatory stories. The extortion forum is run by an ex felon who ALSO owns a complaint removal website! He charges thousands to unsuspecting victims to remove bogus reports from his complaint website. Research shows he started his business by writing fake reports on large million dollar businesses and then he would approach the business owners and offer to remove the articles for $3000 to $10,000. I did not know the identities of the breeders posting fake reviews. They hid their identities and felt safe to say anything they wished. They went so far to build imposter websites, posing as me. They bought similar domains as mine, and stole my website title. To read more please click harasser has multiple felony records.